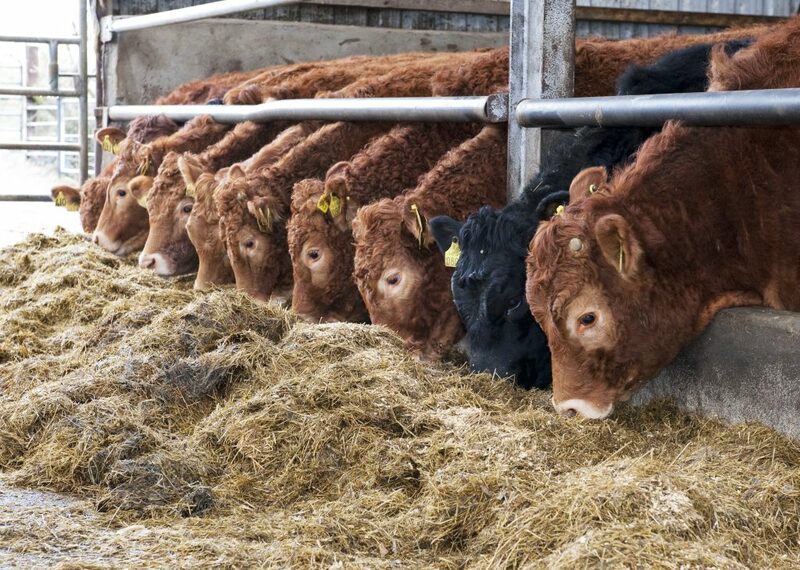 The Department of Agriculture, has issued advice to farmers about the predicted risk of disease caused by liver fluke infection in livestock this winter. It says the advice is based on advice received from the Liver Fluke Advisory Group based on meteorology data provided by Met Éireann. A liver fluke disease-forecasting model based on data provided by Met Éireann with regard to weather conditions last winter and rainfall during the summer and early autumn of this year predicts a moderate risk of liver fluke infection in most parts of the country and a high risk in a number of regional locations in the North West of the country. However, due to variations in the amount of rainfall this summer, the model also predicts that, in some areas of the country (including areas in the South East), there will be a low risk of liver fluke disease. Variations in soil type (heavy or free-draining) on individual farms and fluke history must also be taken into account, in addition to weather, in assessing the risk of liver fluke disease on any particular farm. There has been a significant reduction in the incidence of acute deaths in sheep caused by liver fluke diagnosed in the Department’s Regional Veterinary Laboratories during the first ten months of this year, relative to recent years. However, ongoing surveillance for disease and ill thrift associated with liver fluke is most important over the remainder of the autumn and winter months. While the predicted risk of liver fluke this winter is less than in recent years, livestock owners should continue to be vigilant for any sign of ill thrift or mortality in their stock and should consult with their veterinary surgeon, to determine presence of liver fluke infection. In areas of the North West and on farms in other areas, with less free-draining soils or where liver fluke infection has been diagnosed, livestock owners should consult with their veterinary surgeon to devise an appropriate control or prevention program for liver fluke infection for their livestock. According to research from Animal Health Ireland fluke costs Irish farmers €90 per year. 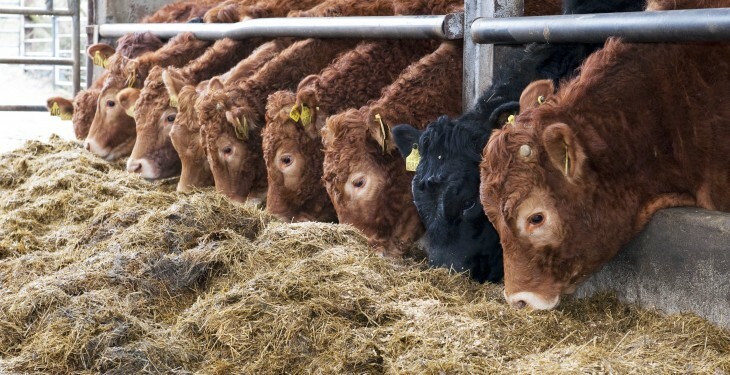 “Despite the prolonged periods of dry weather during the summer, it does not mean that farmers can forget about the risk to cattle from fluke this winter. The risk might be greater than it seems at first. Last winter, was generally mild and wet, the ideal conditions for overwinter survival of fluke themselves in a resistant form and also for the mud snail, the intermediate host for fluke,” Catherine O’Leary veterinary advisor with MSD Animal Health.